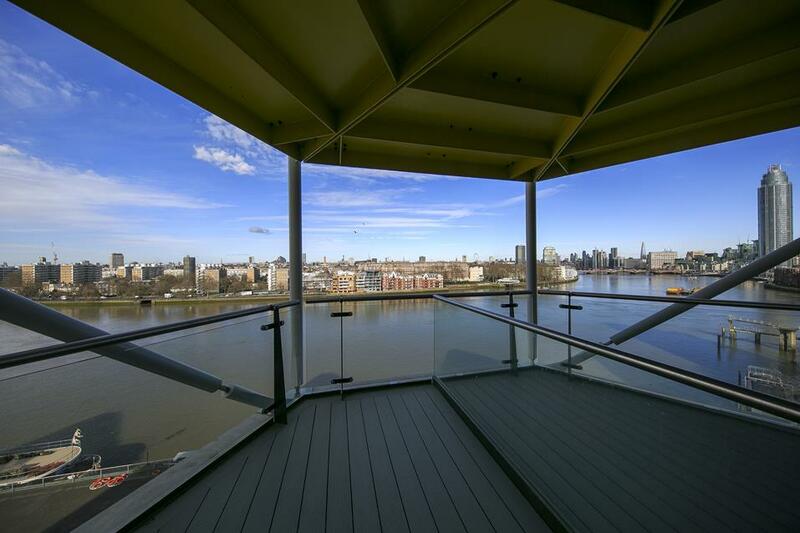 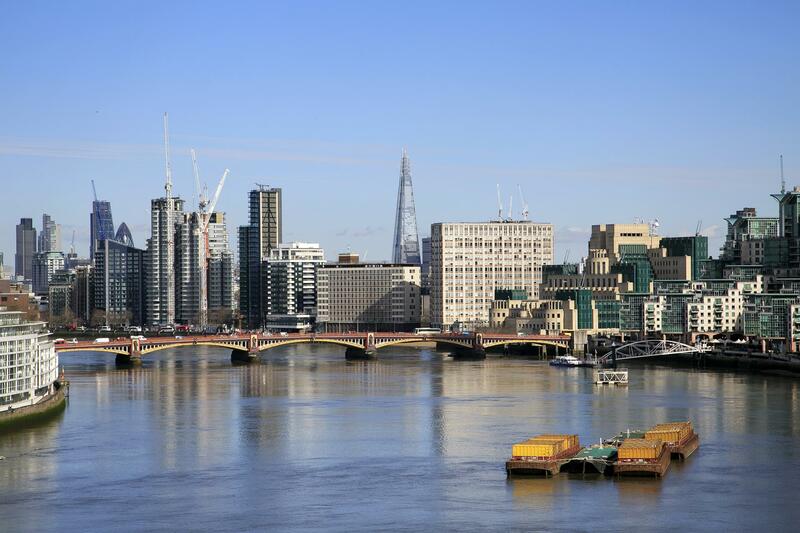 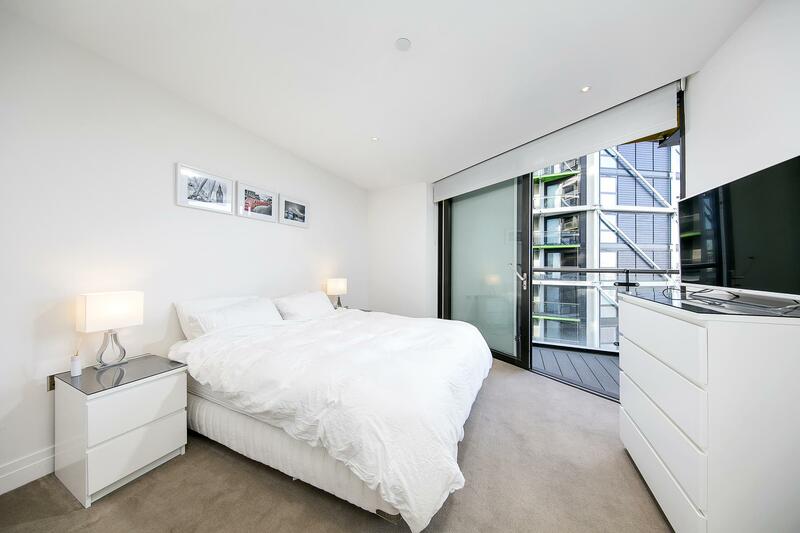 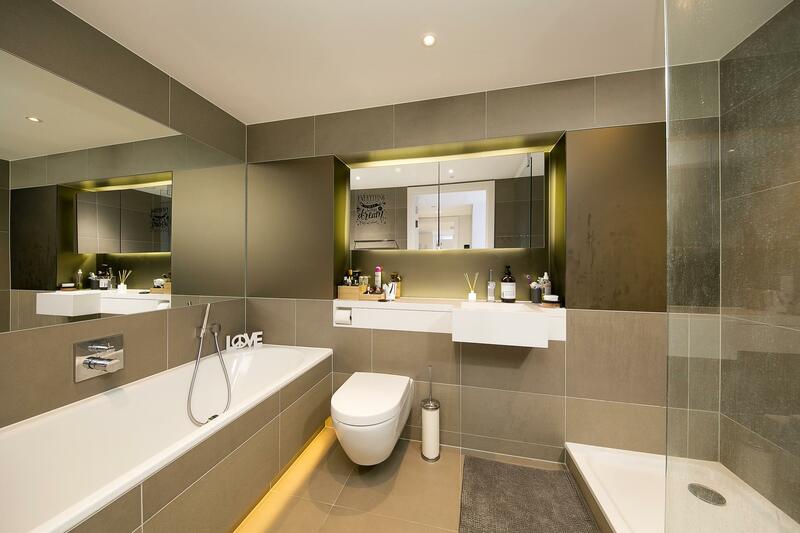 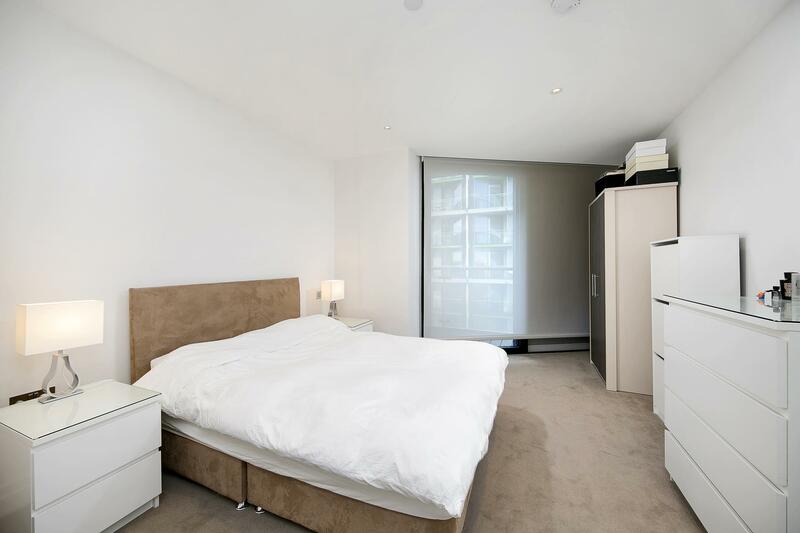 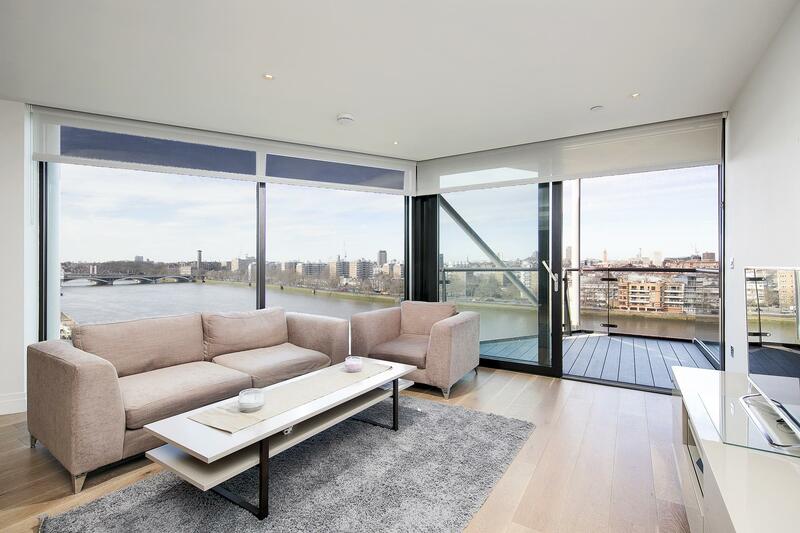 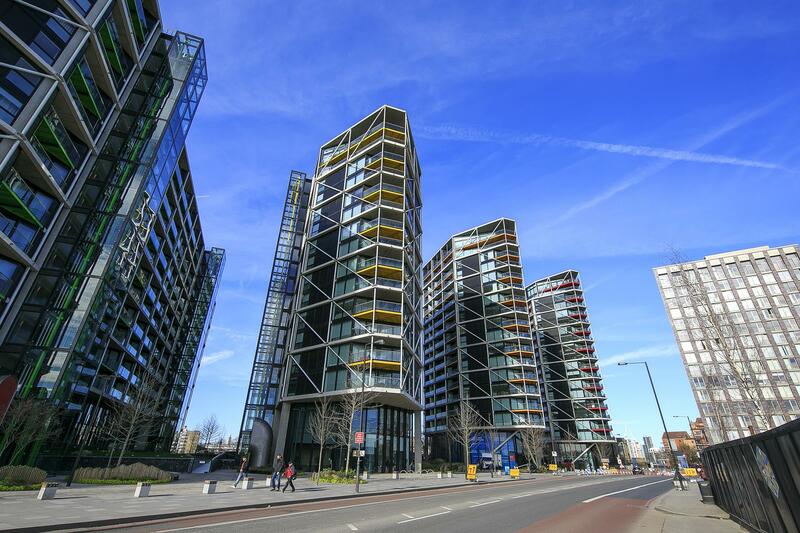 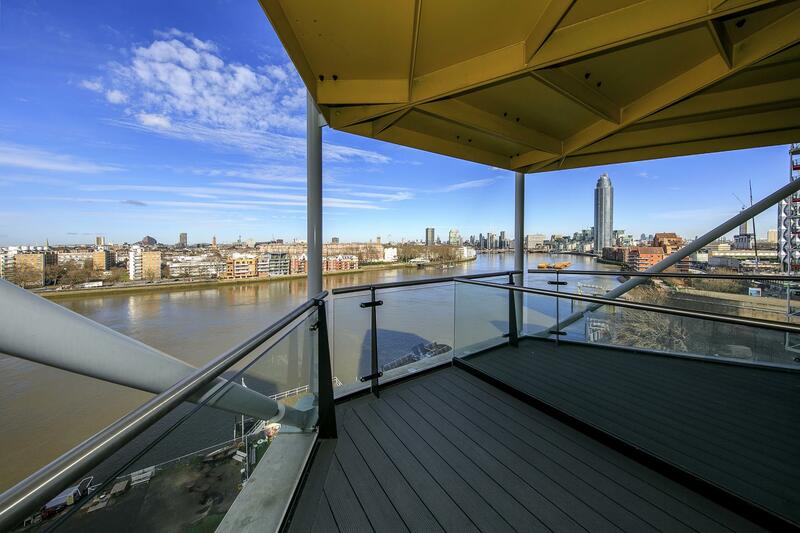 A luxurious and stunning 3 double bed and 2 bath flat on offer in the vibrant Nine Elms area overlooking River Thames. 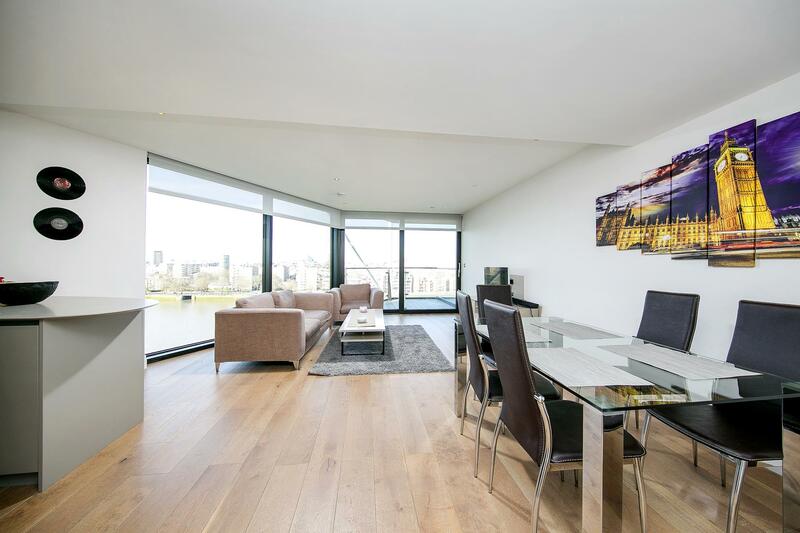 The property is located on the 7th floor. 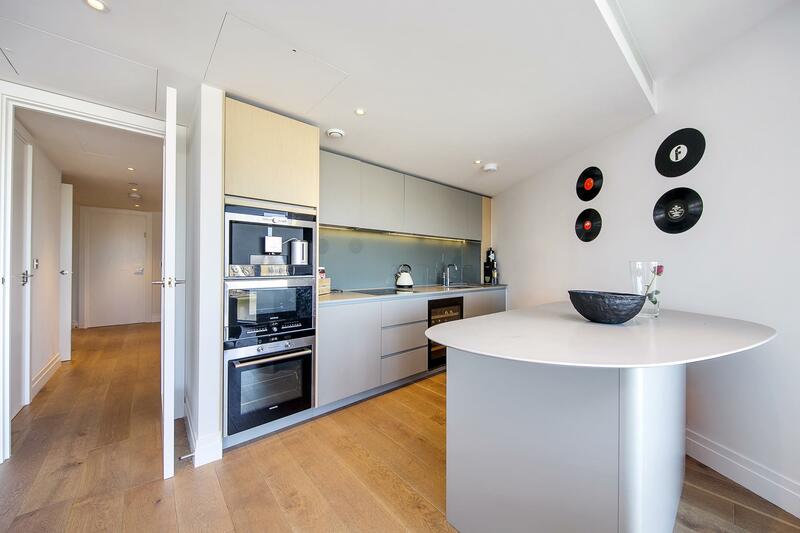 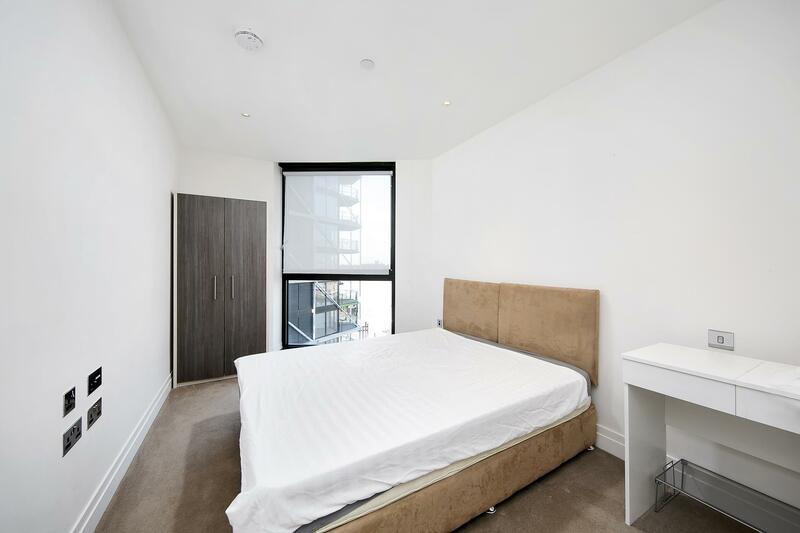 Further benefits include an open plan kitchen living area overlooking river Thames giving a panoramic view of London from Chelsea bridge to central London. 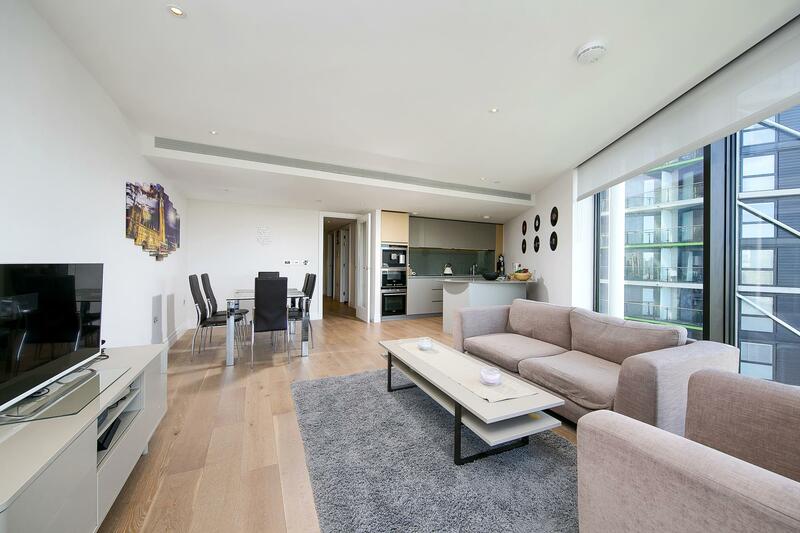 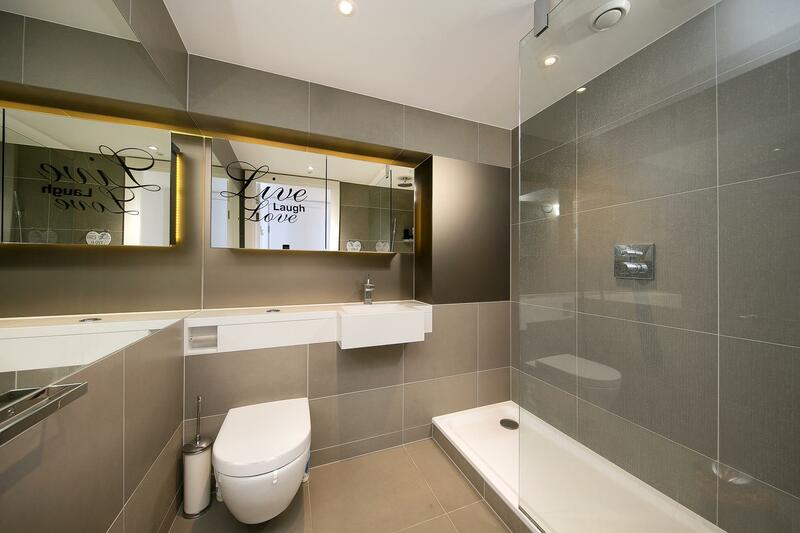 The flat also has underground parking, concierge service, spa, pool, library, lounge and cinema facilities. 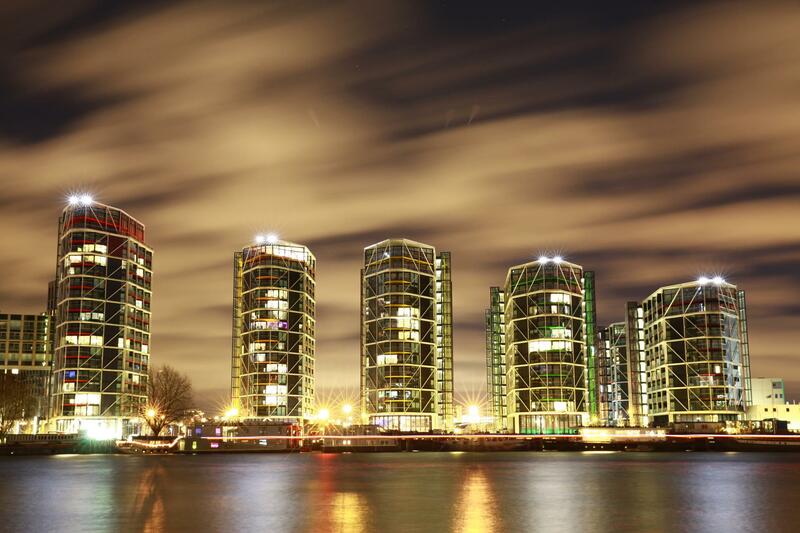 Local restaurants, bars, coffee shops and supermarkets close by. 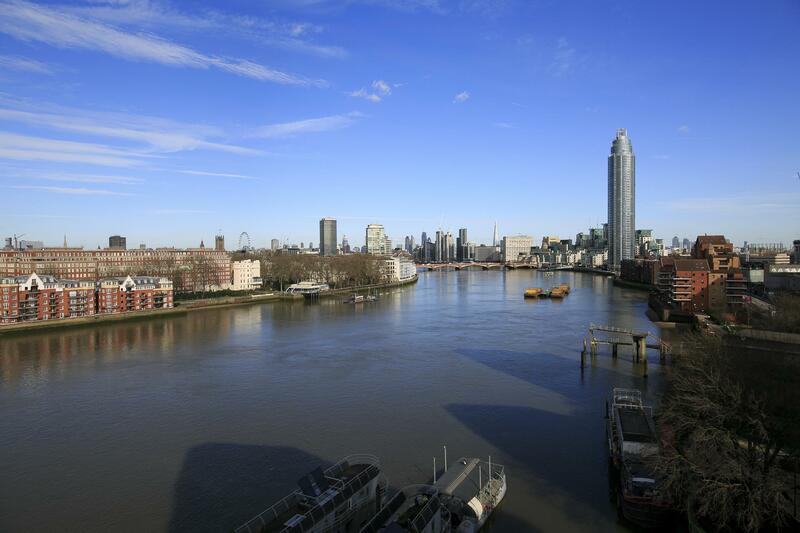 Bus routes, Vauxhall tube station and Clapham junction are also nearby.